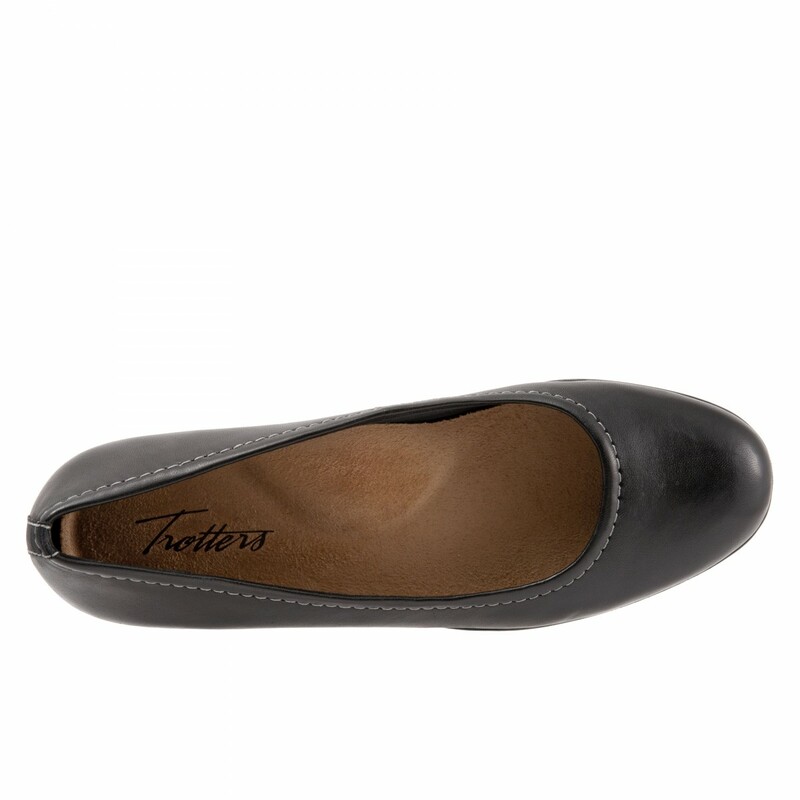 Trotters Darcey - Free Shipping. 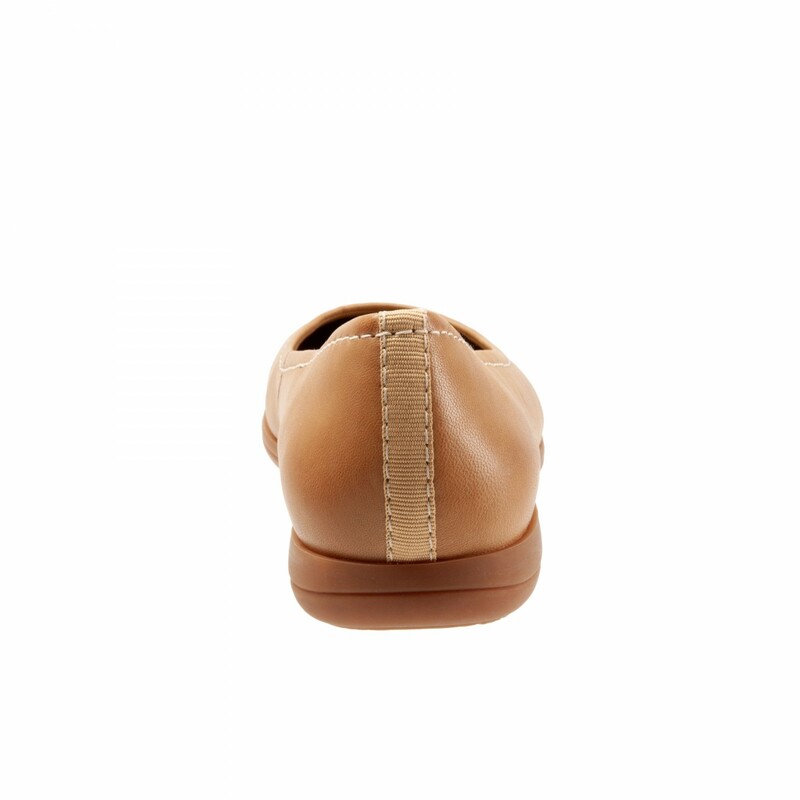 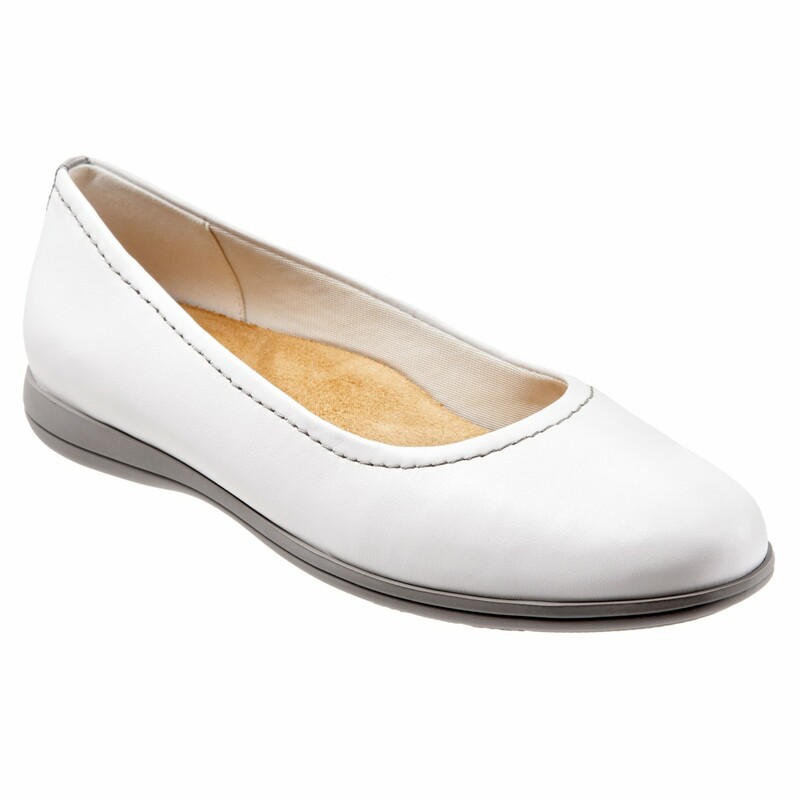 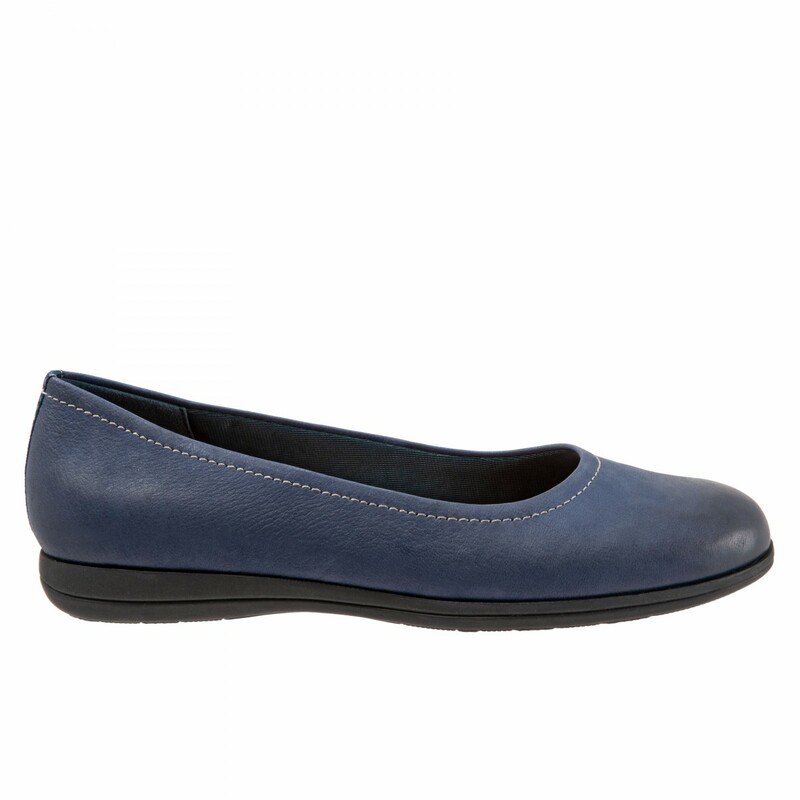 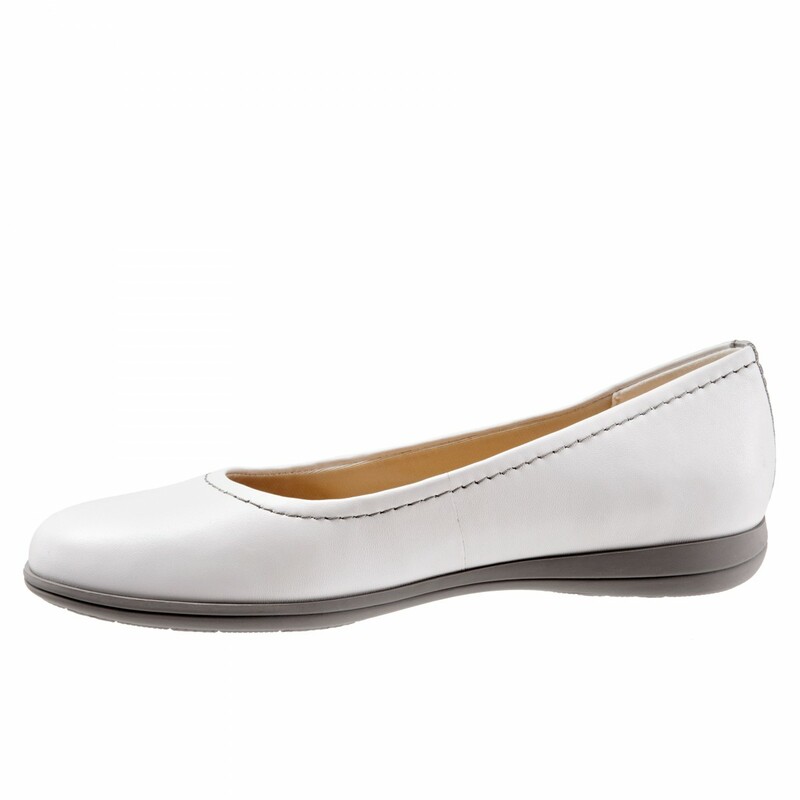 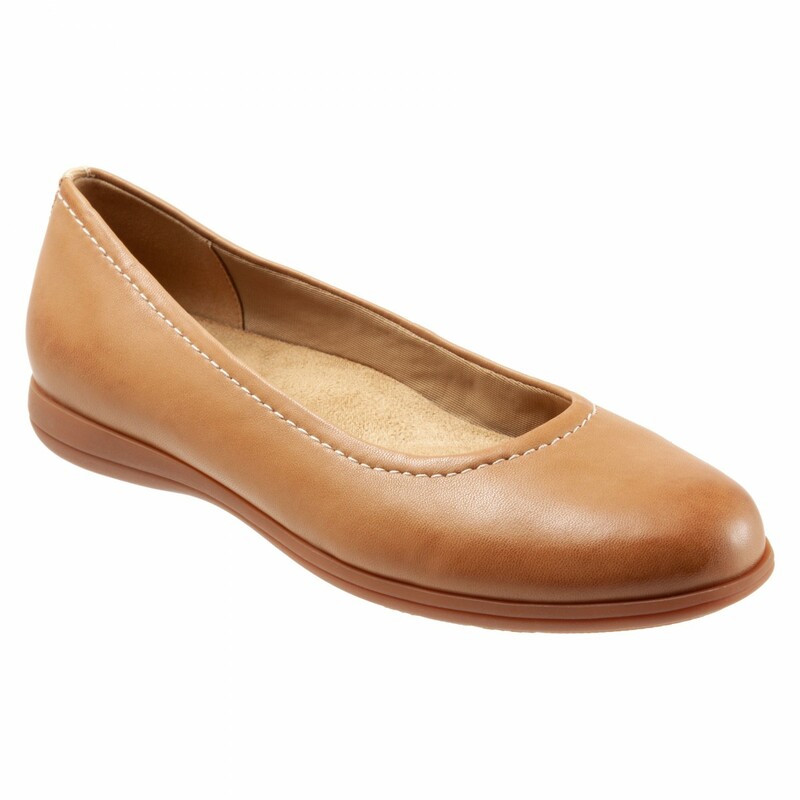 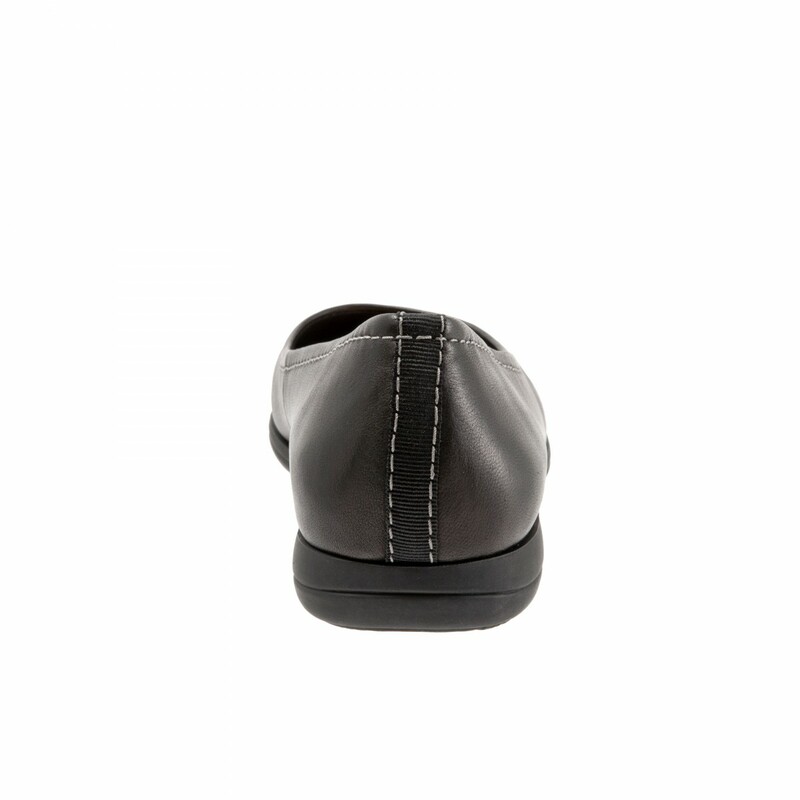 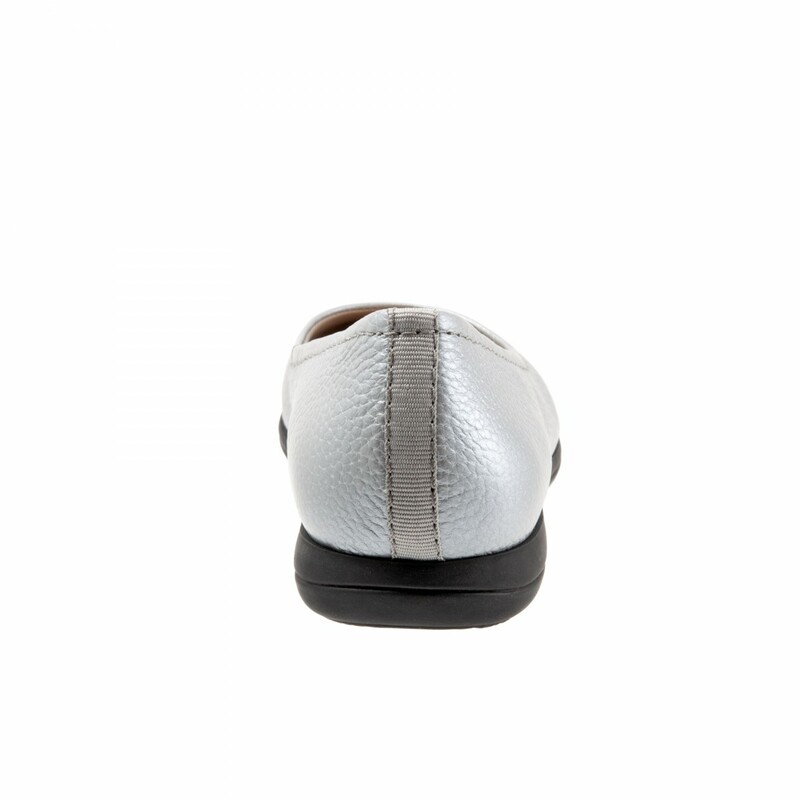 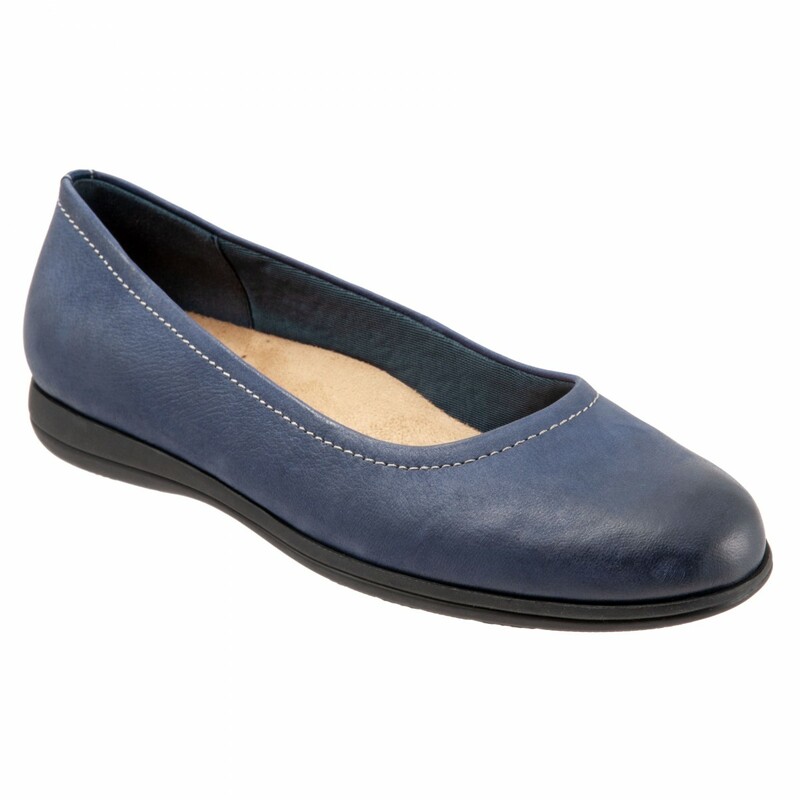 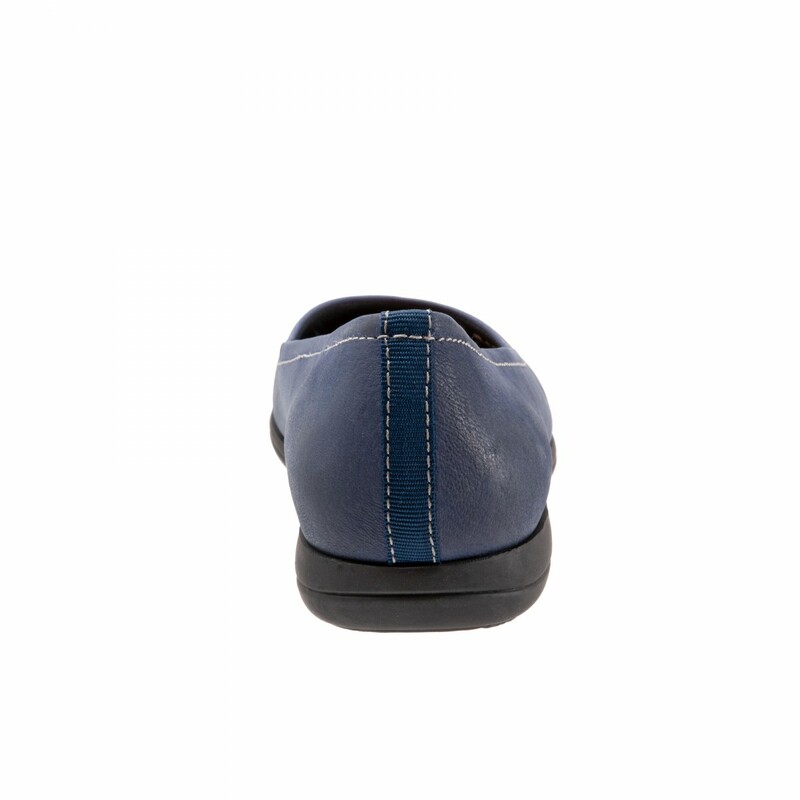 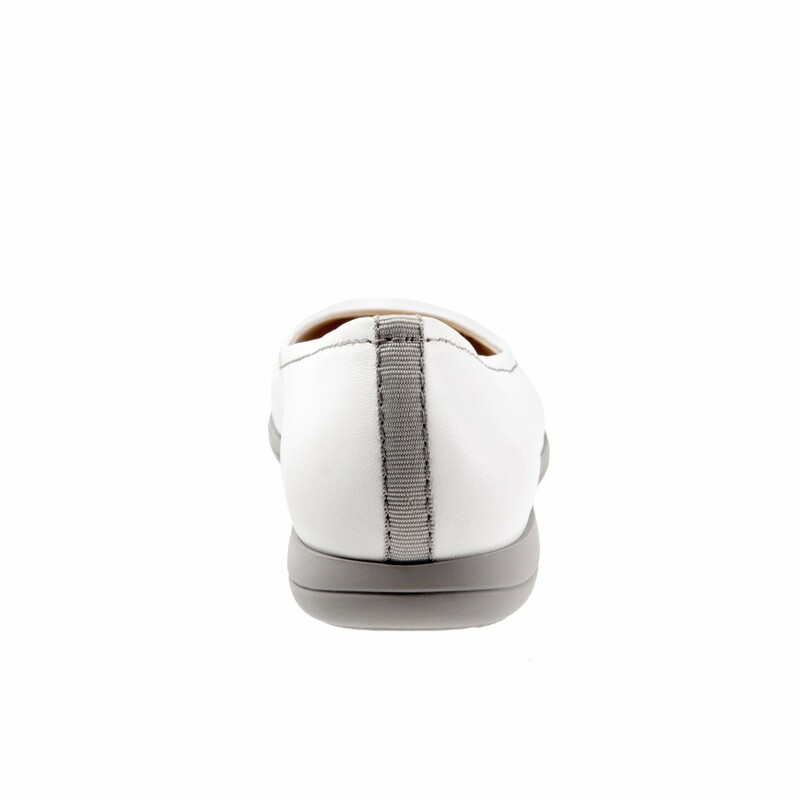 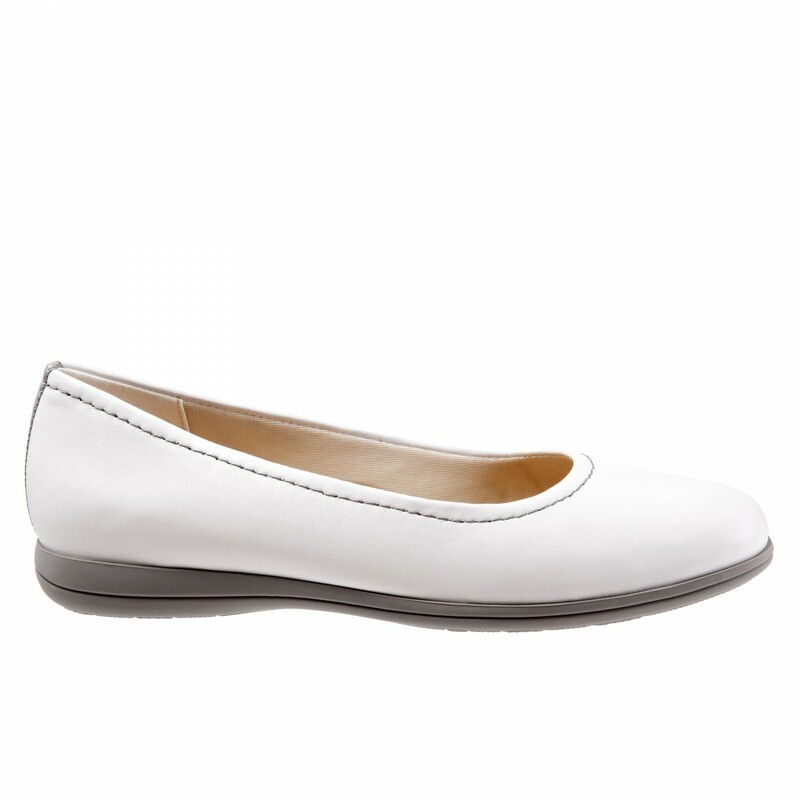 Tomorrow's comfort ballerina with amazing soft casual leathers. 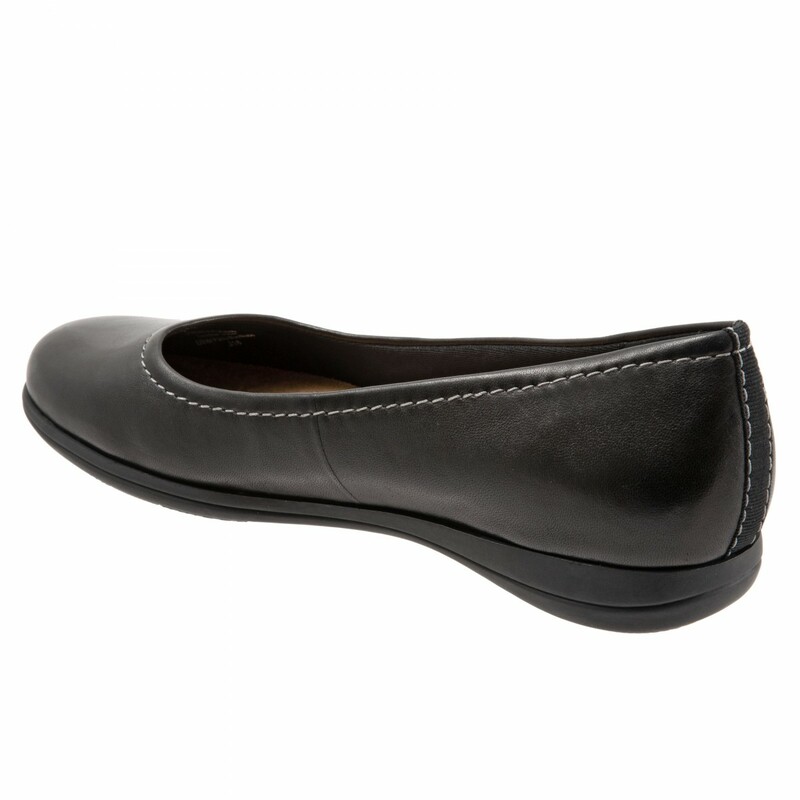 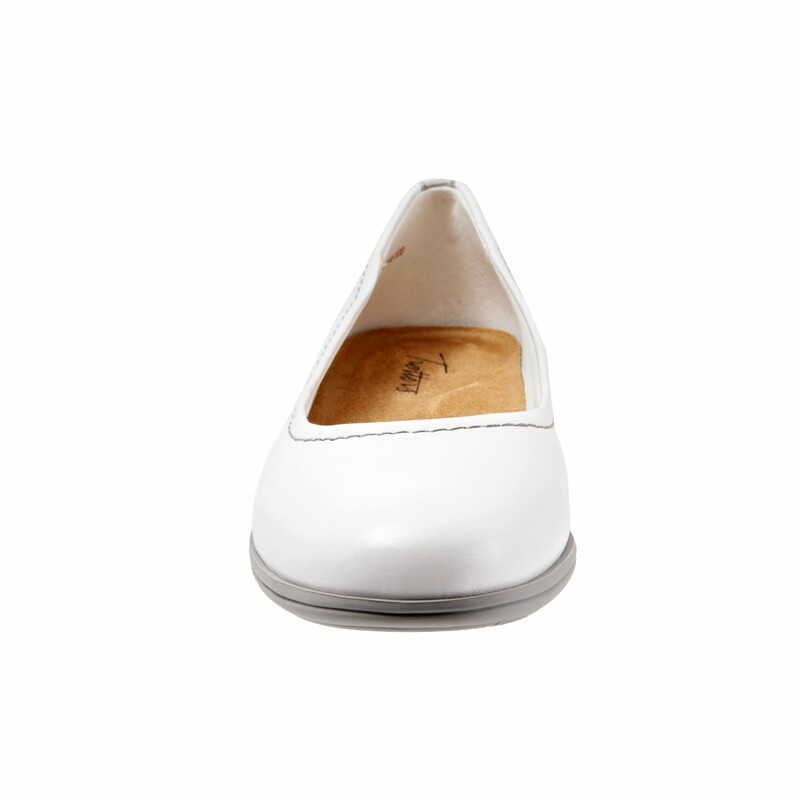 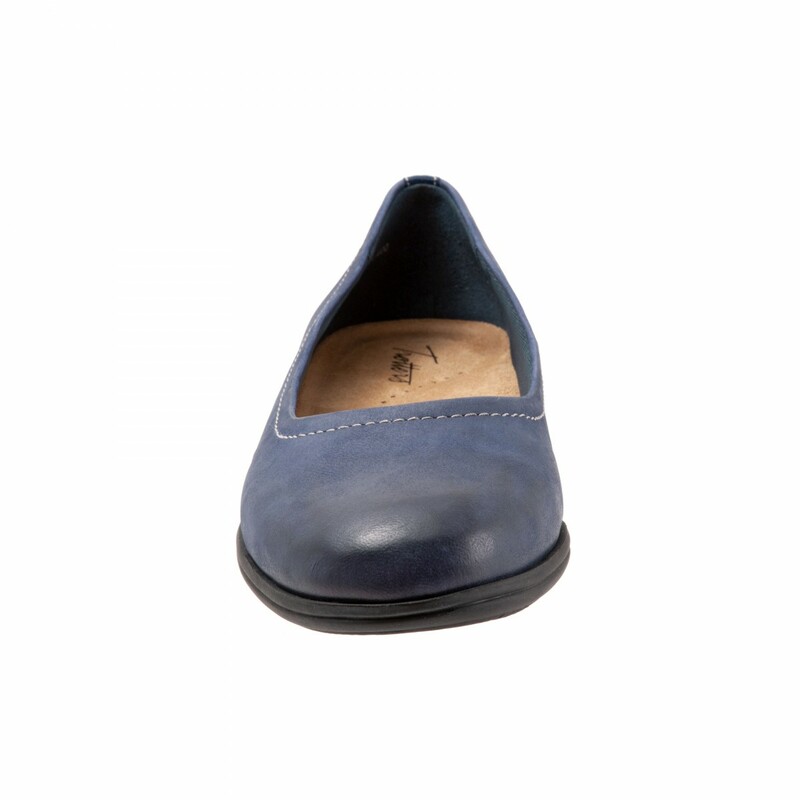 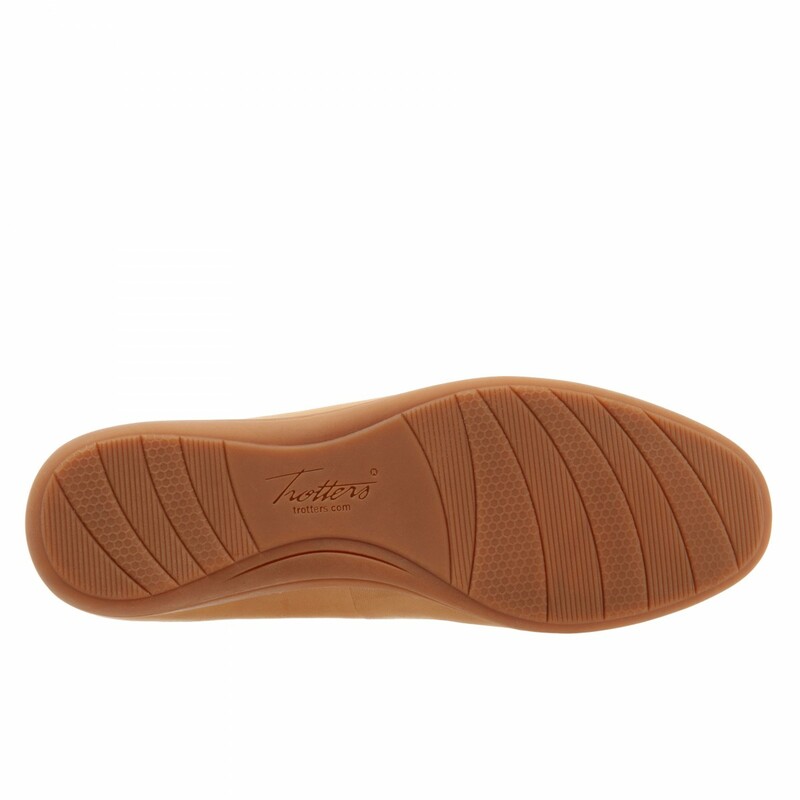 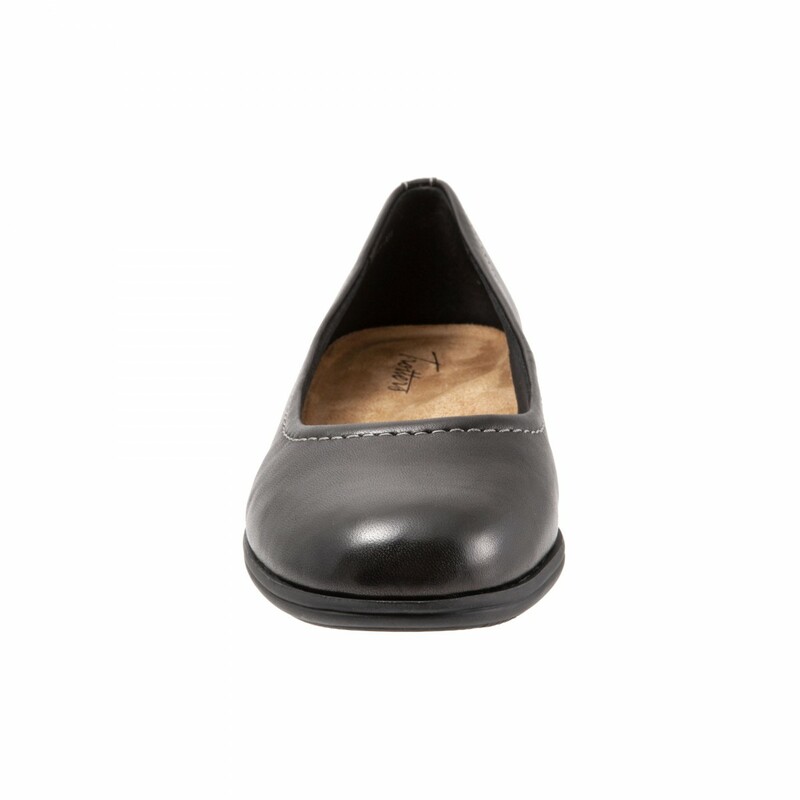 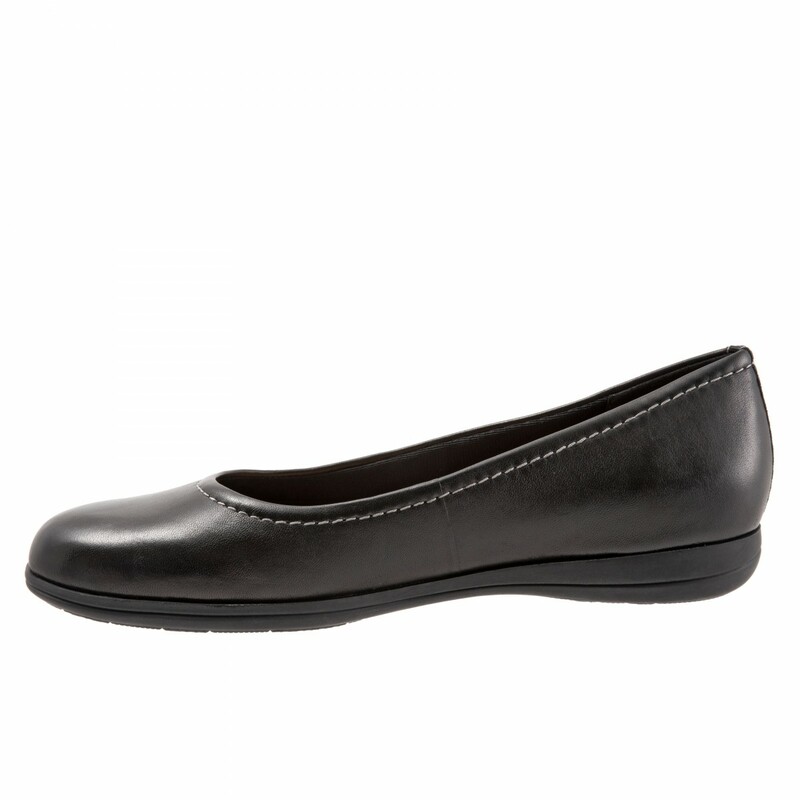 A removable arch support cushioned foot bed and a lightweight long wearing slip resistant outsole. 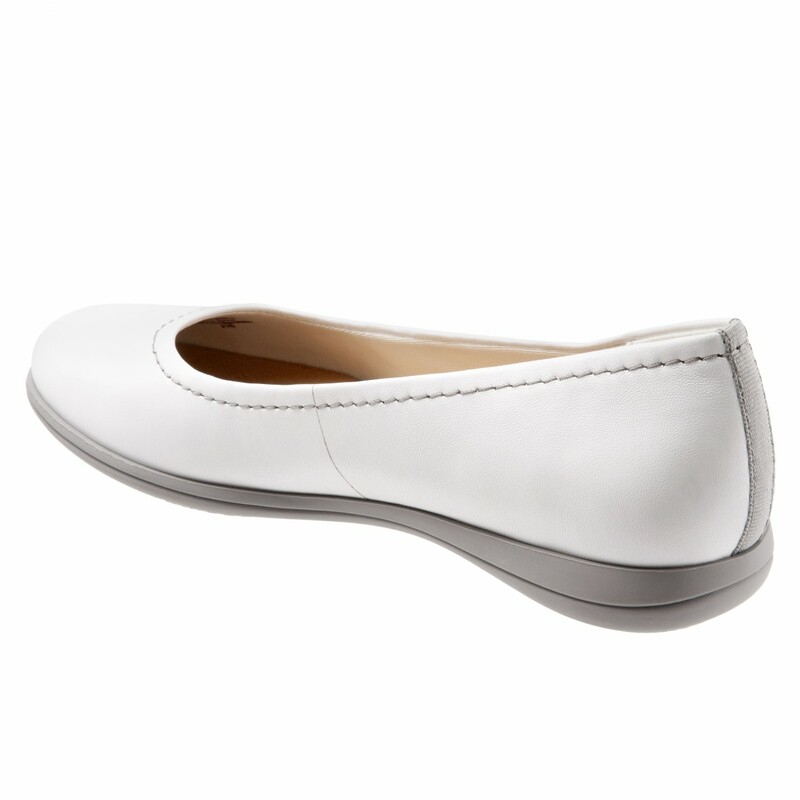 Truly spring and summer's go to easy slip on shoes. Tomorrow's comfort ballerina with amazing soft casual leathers. 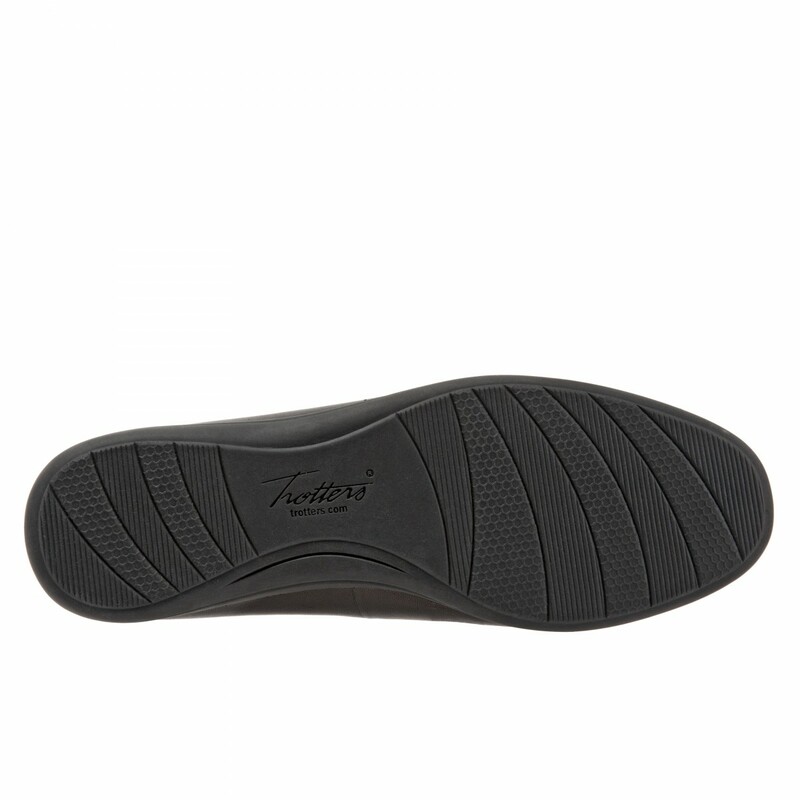 A removable arch support cushioned foot bed and a lightweight long wearing slip resistant outsole. 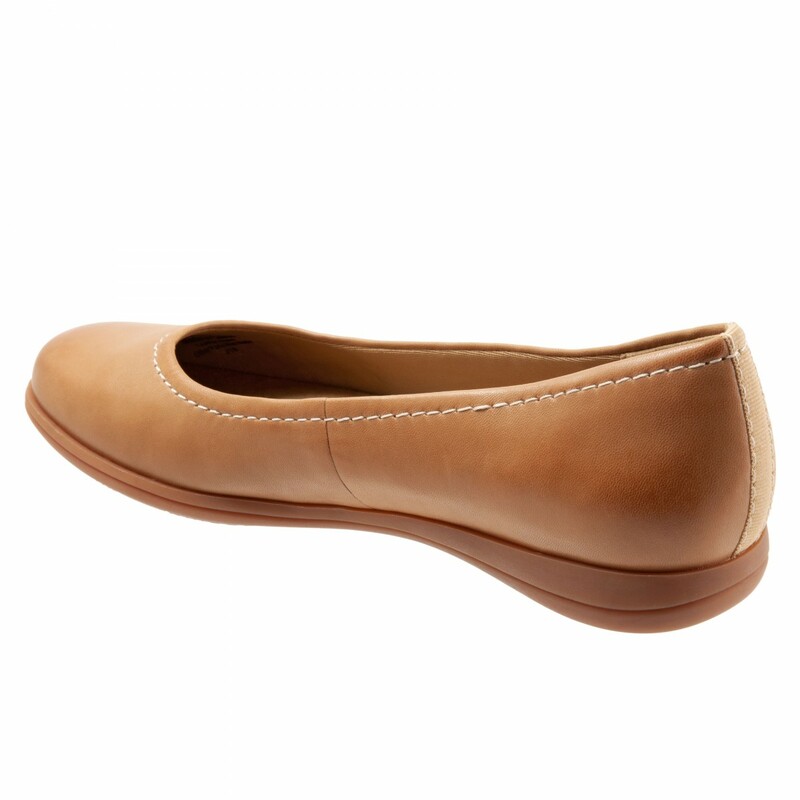 Truly spring and summer's go to easy slip on shoes.